Musang King is considered as the best flavor with fresh thickness that give you a never forget taste-bud. 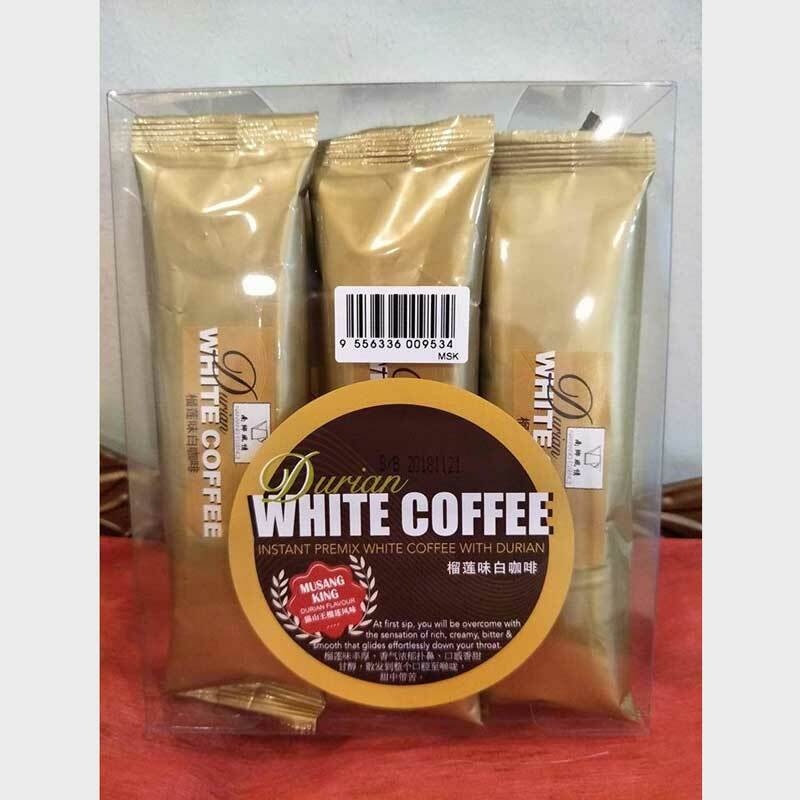 Malaysia best Musang King Durian white coffee. Great aroma and taste of musang king durian white coffee that you must try once in your life. 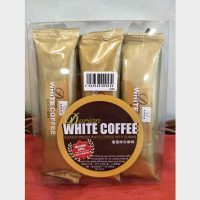 SKU: NAY108 Categories: Free Shipping Within Malaysia, In-house Brands, 4-in-1 White Coffee Blends, Gourmet Flavoured White Coffee, Fruity White Coffee Tag: Durian Brands: Nanyang Essence. Malaysia best Musang King Durian white coffee. 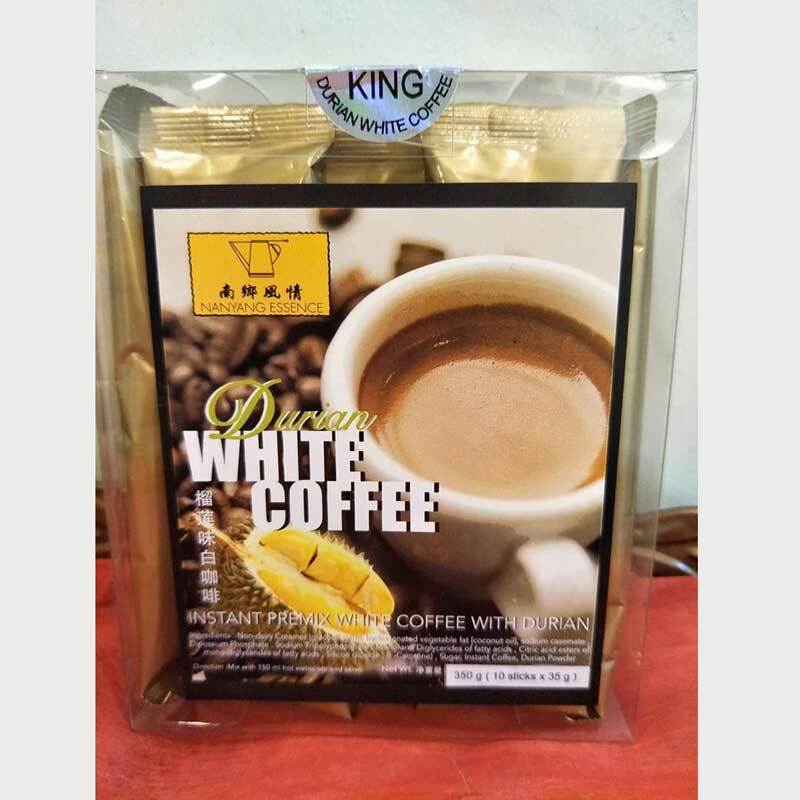 Great aroma and taste of musang king durian white coffee that you must try once in your life.